Believe it or not, but your smile has a huge impact on your self-esteem. The happier you are with yourself and your appearance, the more you smile. 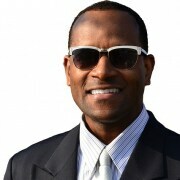 Having crooked teeth could cause you to shy away from smiling, but that does not have to be the case. An experienced orthodontist can help you get the oral care that you need, in order to keep smiling, brightly. Your smile is something that cannot be taken off each day, in comparison to an article of clothing or your favorite accessory. You carry your smile with you daily, which is why you should get the treatment that you need from a professional orthodontist who will work hard so that you can keep smiling. You will receive the information necessary to maintain great oral hygiene while your braces are on. An orthodontist will also go over the importance of a well-balanced diet, and what foods you should avoid completely while wearing braces. 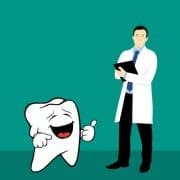 You want to do everything that we can to ensure that your corrective treatment is a success so that you can smile since life is too short to frown. Do not put off getting your Orthodontic braces any longer. Your oral care should always be a huge priority. 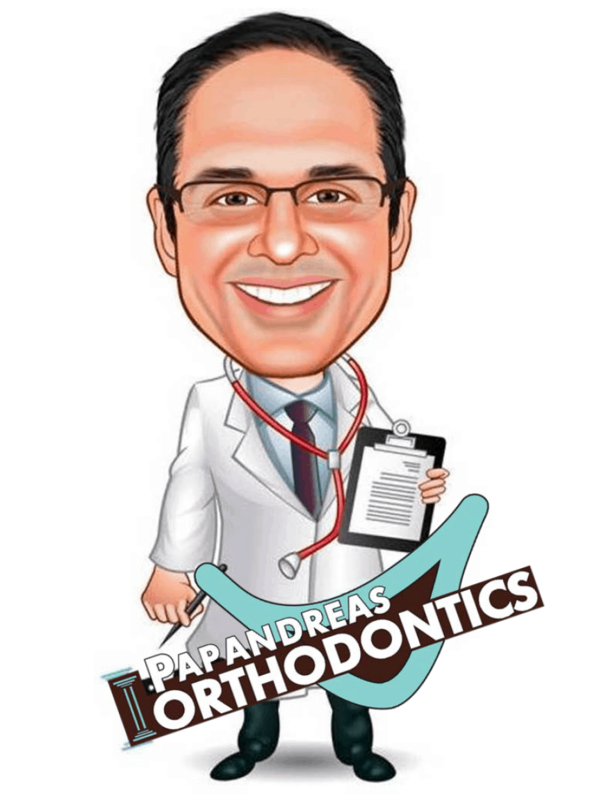 Dr. Samuel Papandreas can provide you with the orthodontic care that you need, and deserve. 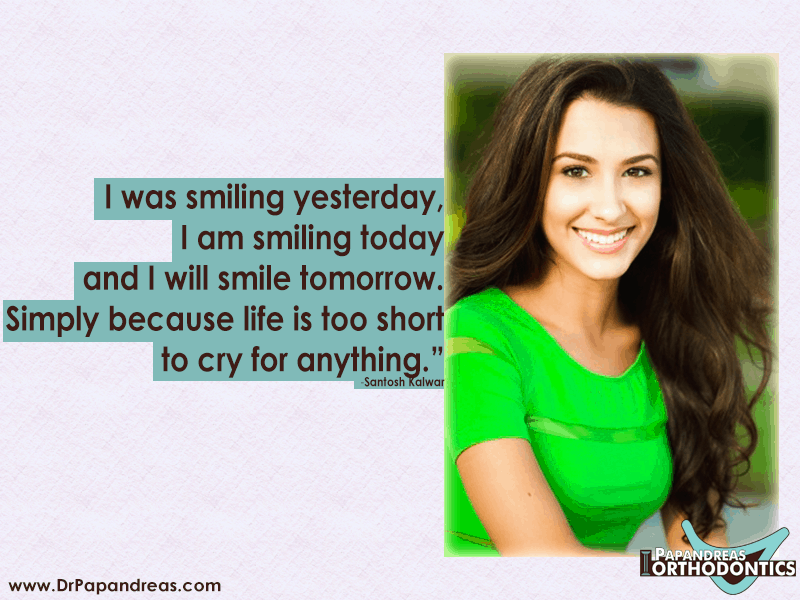 Contact Dr. Papandreas’ office today, in order to get rid of your frown so that you can smile as the smile quote says life is too short for anything else!